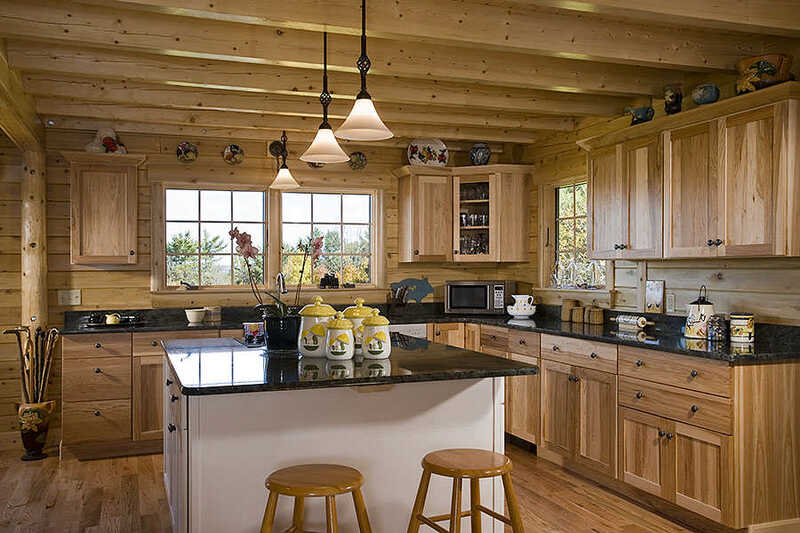 Ward Cedar Log Homes, America's first log home manufacturer, is celebrating its 95th year. 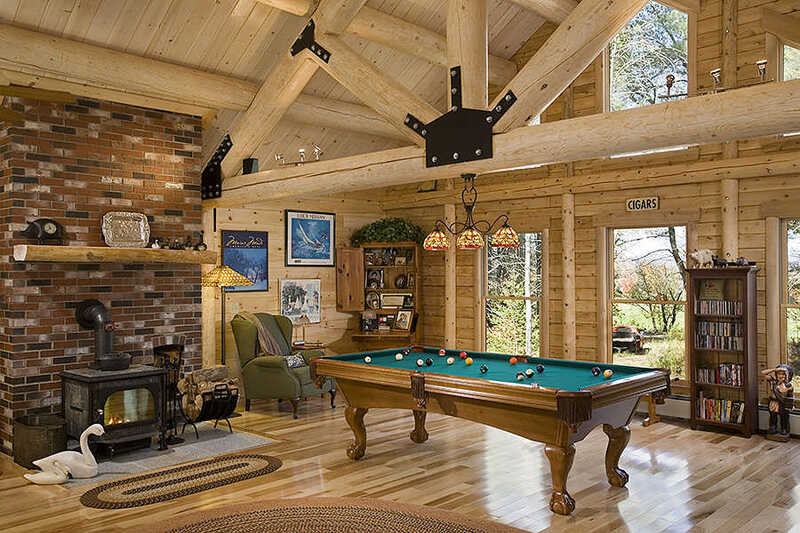 In 1923, when Bruce Ward invented his special interlocking milling technique, he created Ward Cedar Log Homes. 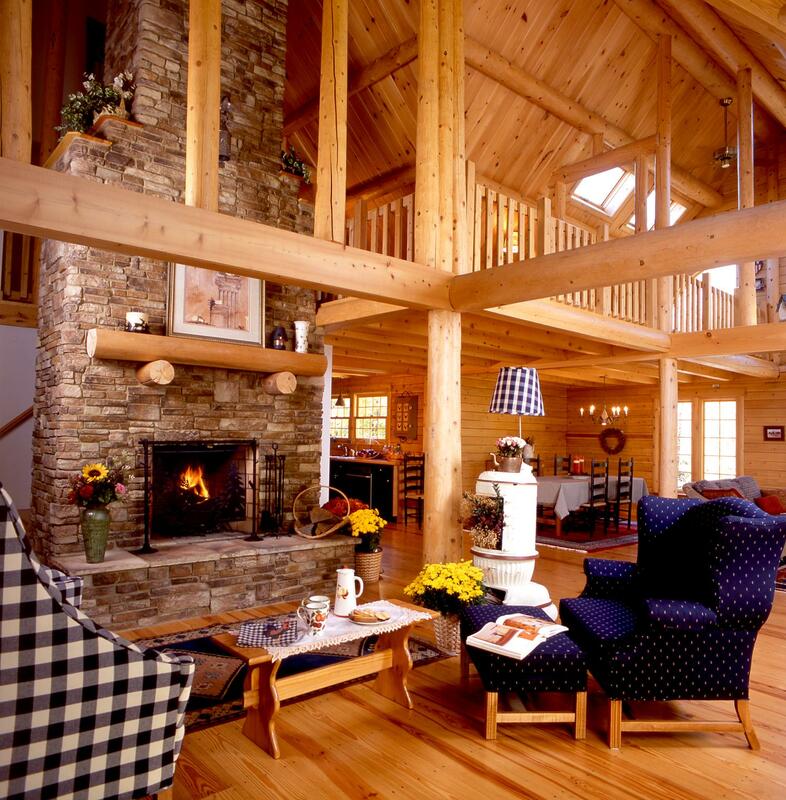 Ward Cedar Log Homes is America’s first log home manufacturer. Experience the quality, comfort, and value that has been our hallmark since 1923. 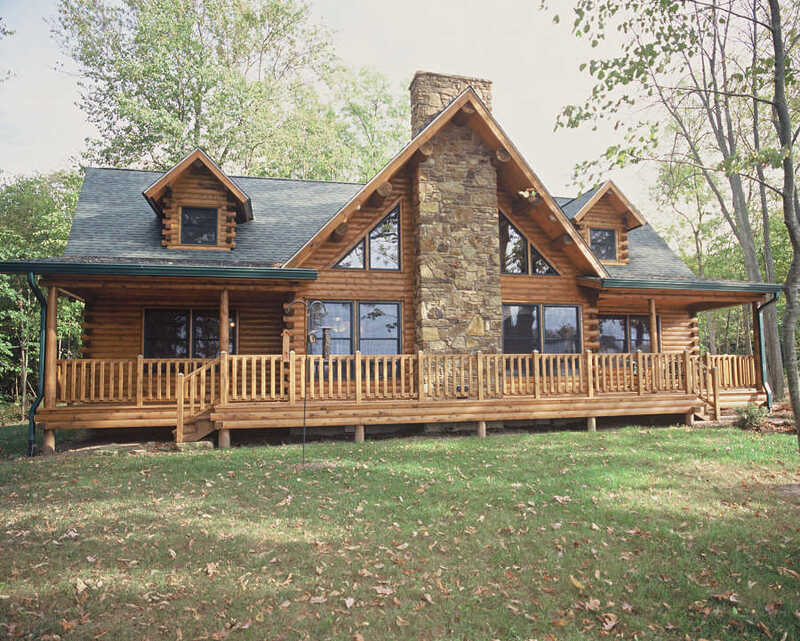 When Bruce Ward invented his special interlocking milling technique in 1923, he created Ward Cedar Log Homes. The premier company in the industry was founded. 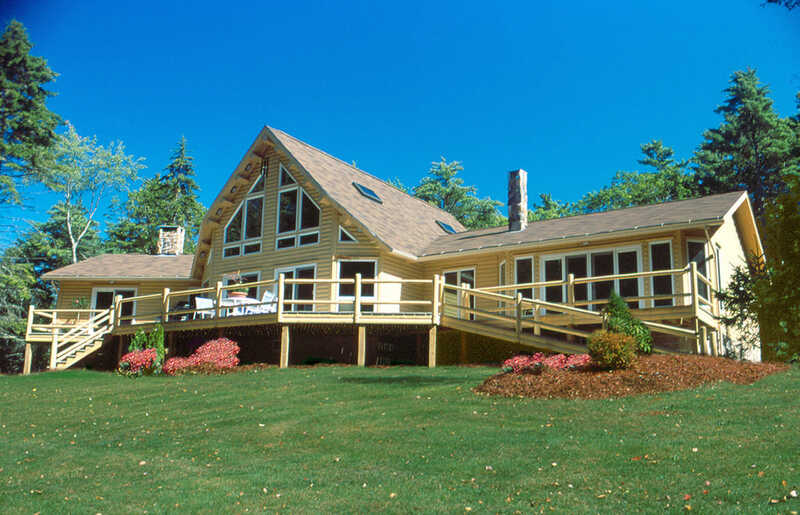 Today, Ward builds log homes with the craftsmanship and quality of more than 95 years of experience. Using only premium northern white cedar logs, Ward homes are attractive; require less maintenance and are energy efficient. Use our plans as a springboard for your ideas. Make any modifications you wish. You can even combine features from one home plan with another. Or you may go completely custom – the choice is yours. It is important to you as a home buyer to know that the company you are going to do business with has been around for a while and will still be doing business long after your home has been built. After all, your new home is probably the largest investment you are ever going to make. 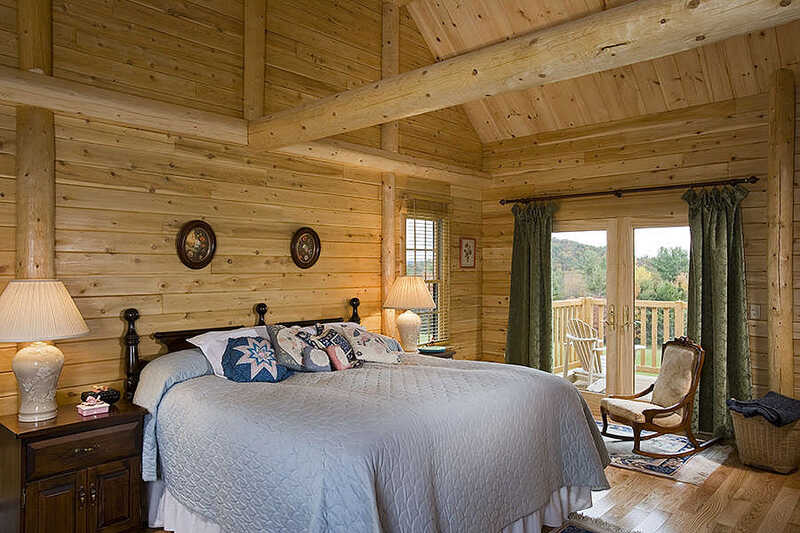 At Ward Cedar Log Homes, we will work closely with you to make sure your investment is not only a sound one, but a source of timeless satisfaction as well. 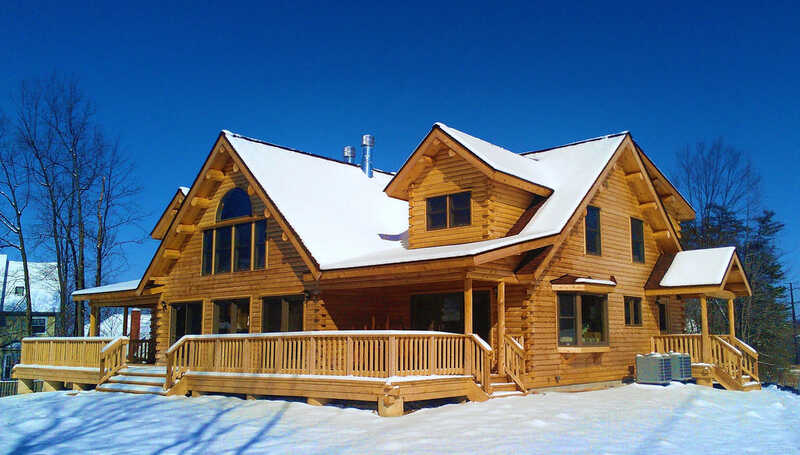 At Ward Cedar Log Homes, we create the home you want, whether it’s a statement of quality, for entertaining friends and family with style, for holidays or for quiet moments. A home shaped by your individual tastes, preferences, building site and, of course, your budget. If you believe this is the time to come home, come home to a Ward. Put Ward’s experience to work for you.